Education: Dr. Amit Garg (Best Weight Loss Surgery In Punjab India) studied MBBS at Jawaharlal Nehru Medical College from 1998 to 2003. 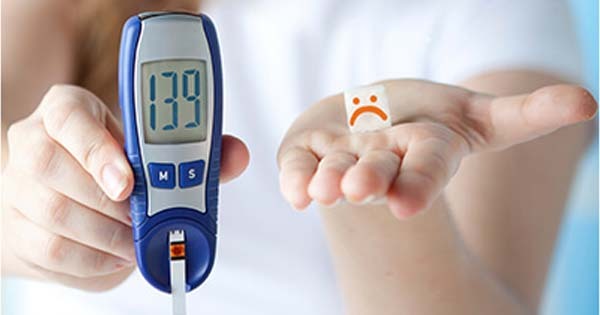 This college is affiliated to Rajiv Gandhi University of Health Sciences. He did internship at Government General Hospital, sector 16, Chandigarh from Jul 2003 to Jun 2004. Experience Dr. Amit Garg – During his fellowship trainings he has participated as a first or second assistant in more than 400 successful bariatric surgeries and has individually performed more than 50 cases as a primary surgeon. Excess weight affects life and prevents us from enjoying day to day activities…. It is also known as single anastomosis gastric bypass, in which a long gastric sleeve is created and is directly attached to the small intestine. 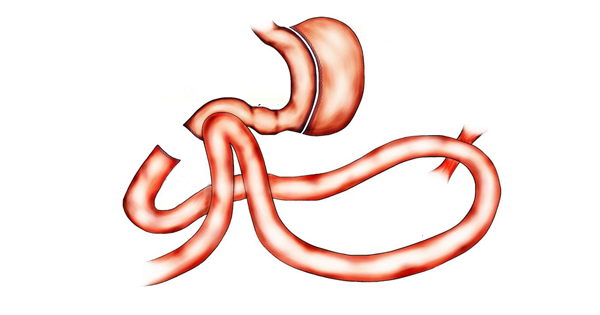 A long, narrow tube created by reducing the size of stomach vertically. This leaves approximately 15%. 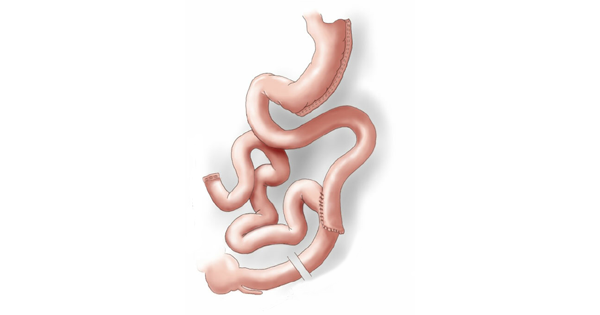 Combination of restrictive/mal-absorptive procedure that reduces the stomach to the size. 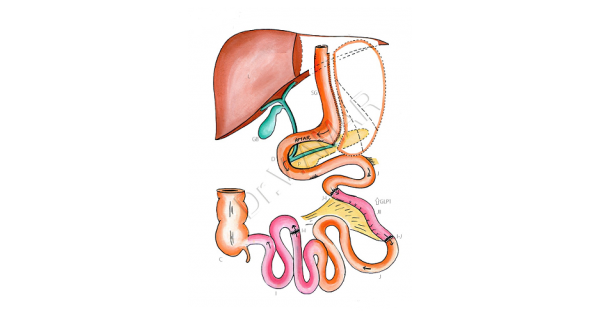 Want free information about Bariatric Surgery? Bariatric / Weight Loss Surgery cost in India (Punjab). Why is weight loss surgery low cost in India? Is Bariatric Surgery safe in India?